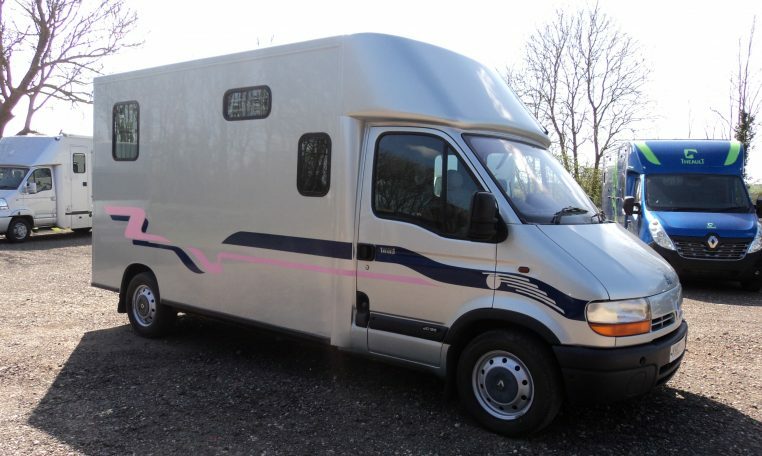 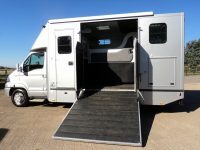 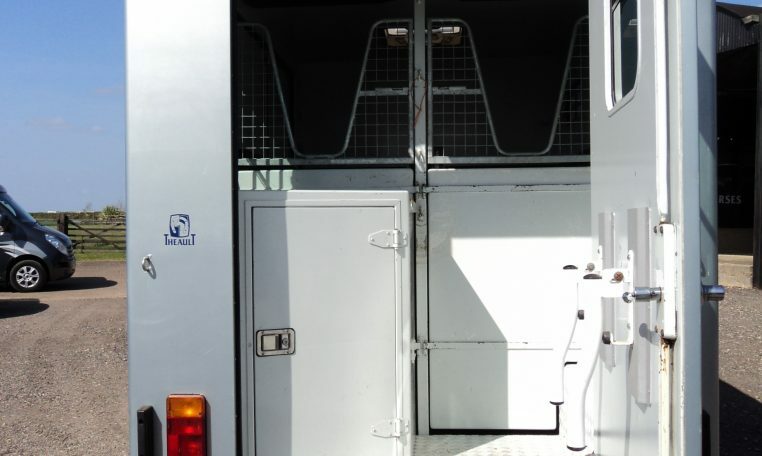 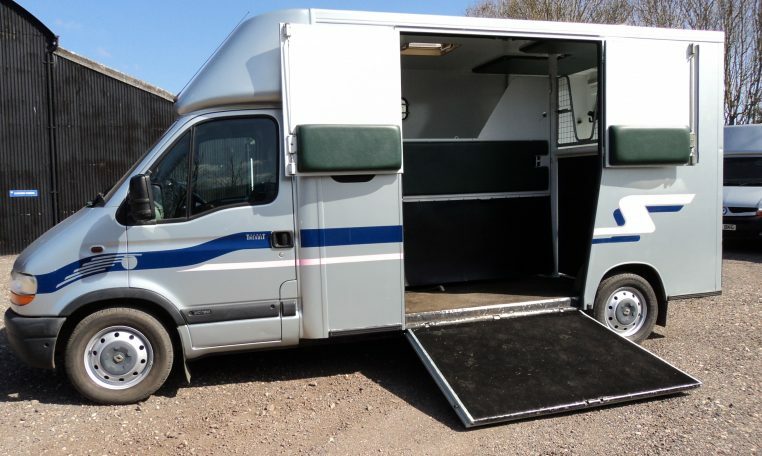 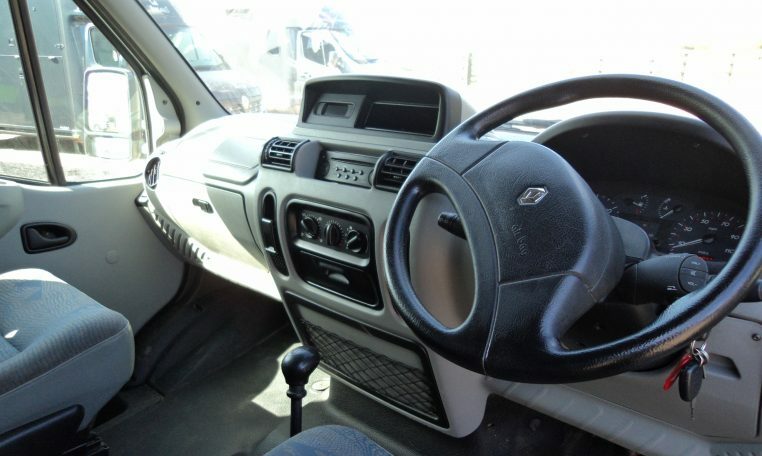 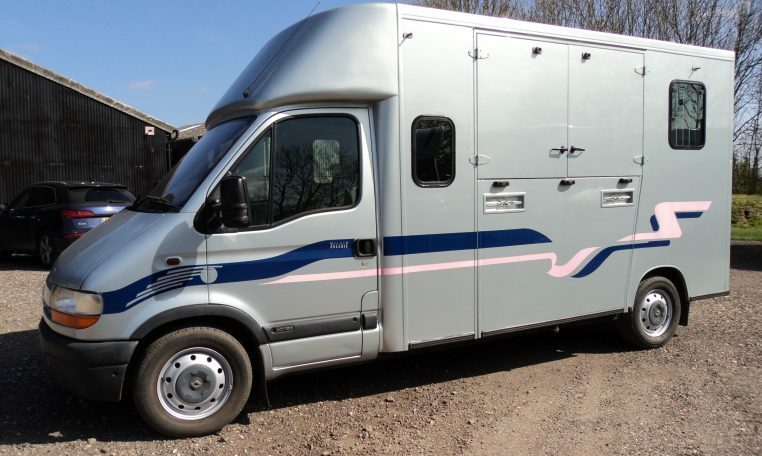 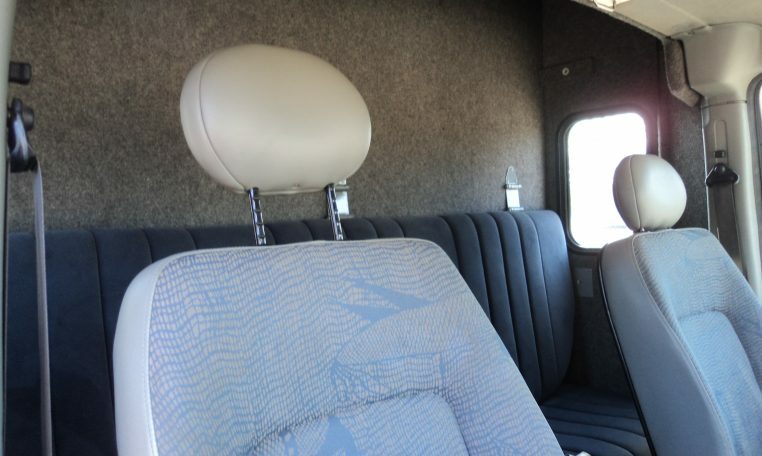 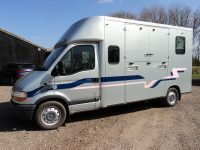 In very good condition, this Theault Classic 5 horsebox transports two horses rear-facing. 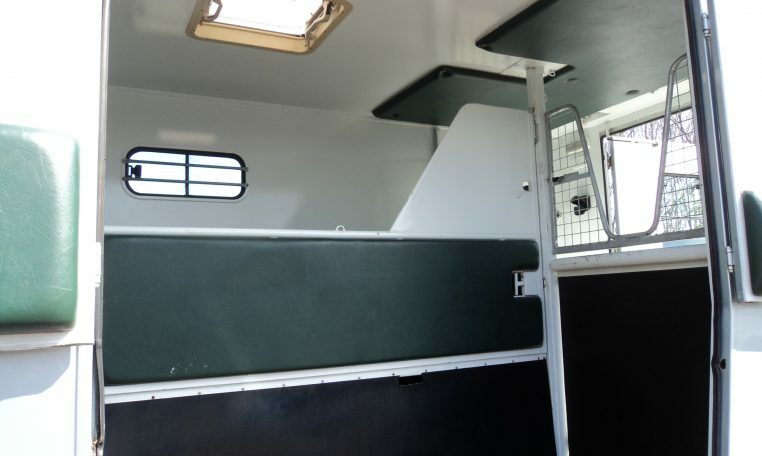 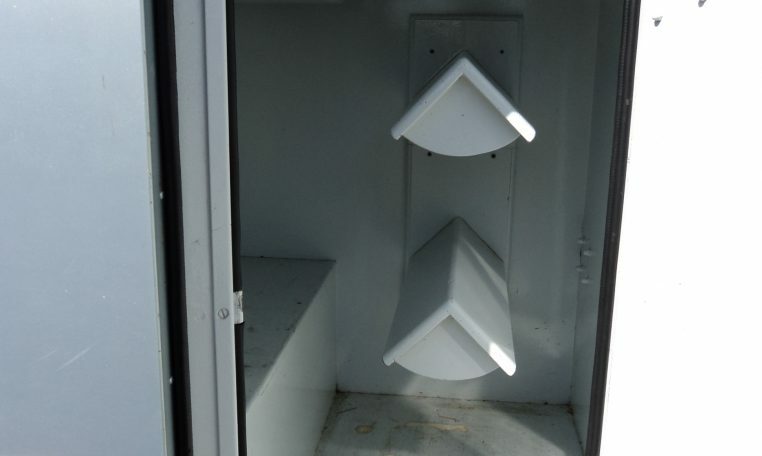 It is ideal for accommodating mares and foals. 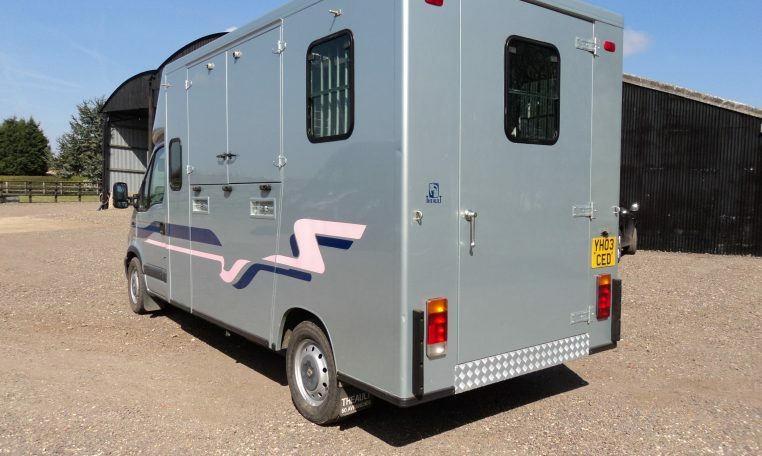 Located at our Cambridge branch.